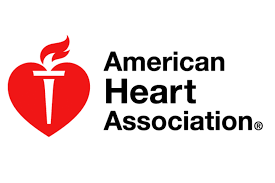 Our 25th annual Jump Rope for Heart event - now called the Kids Heart Challenge event will be held this year at Clifford Smart Middle School on Tuesday, February 12th from 6-8pm. The change of venue is to accommodate ALL Keith jumpers and families so that every child at Keith has the opportunity to jump at the evening event. Please save the date and know that more information from Mr. M. will be coming your way soon! 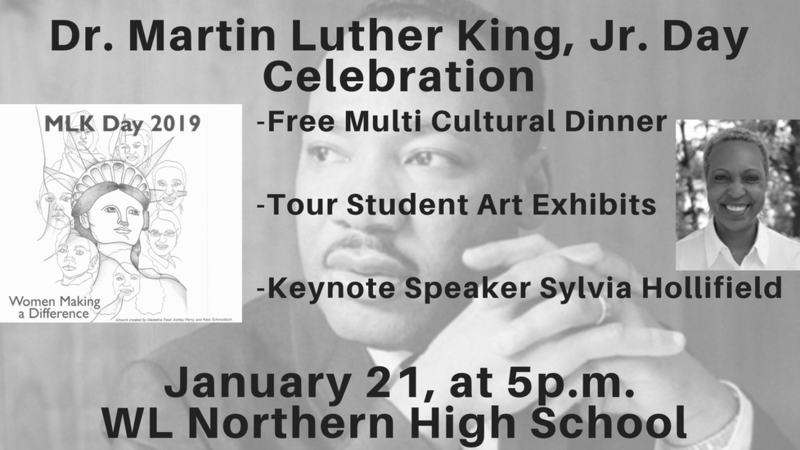 The 20th annual Walled Lake Schools community-wide Dr. Martin Luther King, Jr. Day Celebration is planned for Monday, January 21, 2019, from 5:00 - 7:30 p.m., at Walled Lake Northern High School. 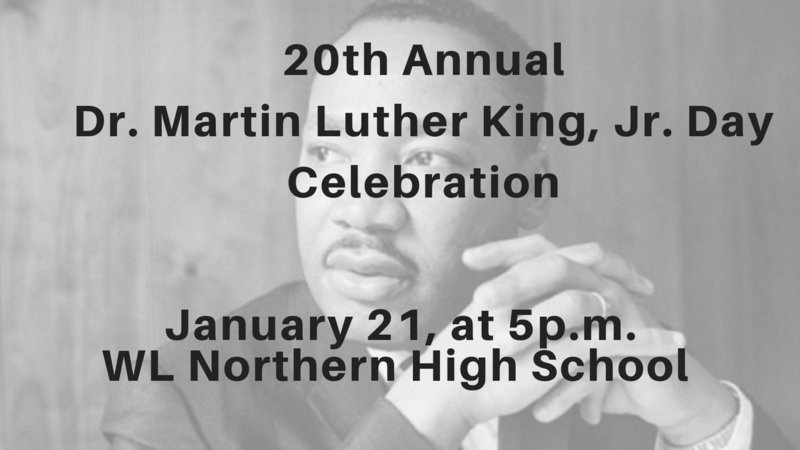 The celebration will begin with a multicultural dinner from 5:00-6:00 p.m. with food from a wide variety of ethnic restaurants. During the dinner, participants will visit student displays from each of our 19 schools, focusing on our theme, “Heroes in the Community: Women Making a Difference.” WLCSD’s Dr. Martin Luther King, Jr. Day Celebration is made possible thanks to generous donations from the PTA/PTSA groups from across our district, the Walled Lake Education Association, the Walled Lake School Administrators Association, the Walled Lake Schools Federal Credit Union, and the Meemic Insurance Company. 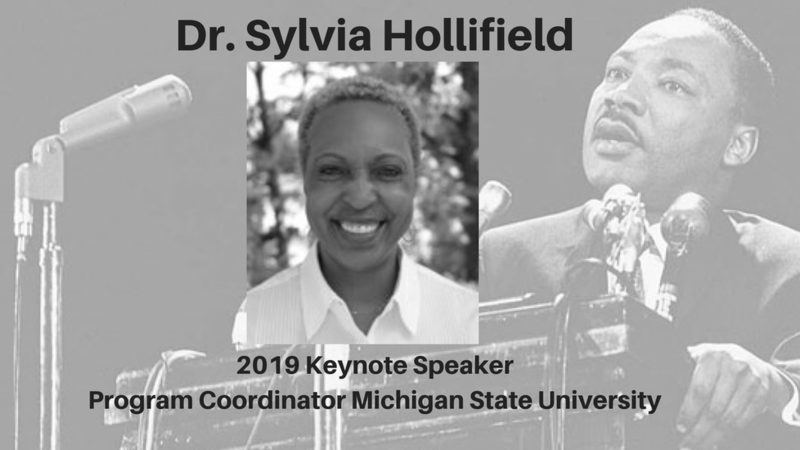 From 6:15 - 7:30 p.m. there will be a program in the auditorium, featuring keynote speaker, Dr. Sylvia Hollifield, an MSU program Coordinator for elementary and secondary student teachers in the Detroit area. 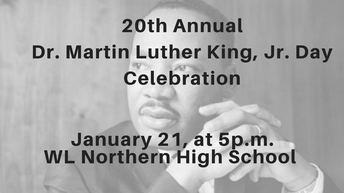 Dr. Hollifield will speak about this year’s theme, “Heroes in the Community: Women Making a Difference.” Several student choirs will perform, students will present their “Express Yourself” projects, and the Walled Lake Schools Alec Bender Friend of Diversity Awards will be presented. 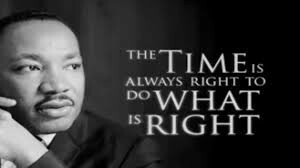 Everyone in the community is invited to the Dr. Martin Luther King, Jr. Day Celebration. This program, including dinner, is free. 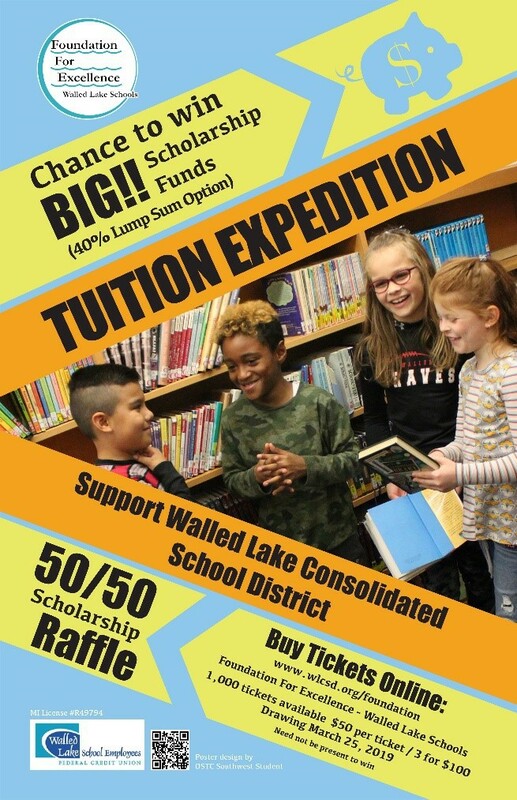 For more information, please contact Nayal Maktari, 248-956-2800, Dr. Patrick Cavanaugh, 248-956-2400, or Julie Amann, 248-956-4848, co-chairs of the Walled Lake Schools Diversity Committee. I am both honored and thrilled to announce that our very own Mrs. Kelly Powers, Keith special education teacher, was named the Walled Lake Consolidated School District Elementary Teacher of the Year. Mrs. 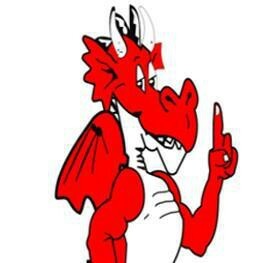 Powers will be honored at the January 10th WLCSD Board of Education meeting at 7pm. Congratulations Mrs. Powers! 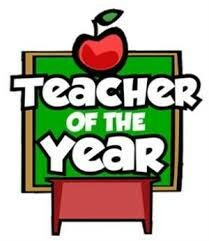 We are so proud of you and so thankful for all you do to help our students learn and grow. Everyone at Keith Elementary School feels a lot of different feelings. We feel these feelings in our bodies. Some feelings are comfortable, and others are uncomfortable, but all of them are okay! This week, notice what feelings you have. Pay attention to clues in your body and in the situation to help you understand how you feel. Which feelings are comfortable, and which ones are uncomfortable? See if you can name your feelings. At Keith Elementary it is okay to have strong feelings. But when you have strong feelings, it can be hard to think about what to do. You can get back in control by calming down. The first step is to use a stop signal to catch your own attention and tell yourself to stop. You might say “Chill out!” or “Stop!” or “Relax!” Next, use you feeling detective skills to name your feeling. When you recognize your feelings, the thinking part of your brain can start to manage them. Take a moment to decide what stop signal you will use this week. 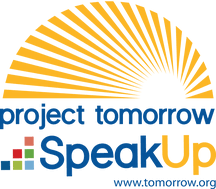 WLCSD is participating in Speak Up, a national research project and free service to find out information about digital learning. 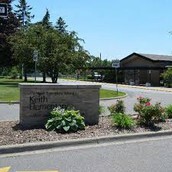 At Keith Elementary School, we hope to use the survey tools to learn what students, educators, and parents have to say about education issues. 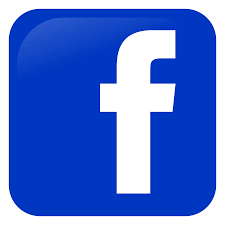 Please know how much we appreciate your help in completing the parent survey. · All surveys should take less than 20 min. · Surveys are multiple choice with a few open ended questions. · Elementary Student surveys are done as a group; students raise hands and teachers submit the data for the entire class. · Surveys can be completed any time between now and Jan 31, 2019. Upon our return from winter break, WLCSD will begin the application process for enrollment in the school district for the 2019-2020 school year. The internal transfer requests (for residents wishing for their child to attend a different school than their home school) and external Schools of Choice (for families living in Oakland County, but not Walled Lake) forms are below. Please feel free to share with families interested in attending schools in the WLCSD. These applications will be uploaded onto the district website in January. 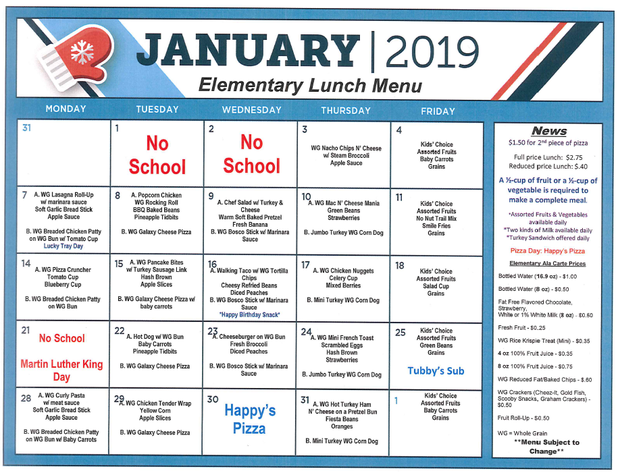 For 2019-20, all schools are open for Transfer Requests, but Smart, Commerce, Dublin and Keith are closed for external Schools of Choice, due to enrollment limits under SOC. 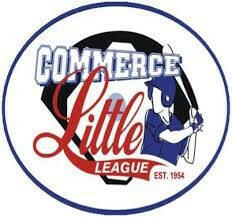 The Commerce Little League has opened up our registration for the 2019 spring season (our 65th year!) 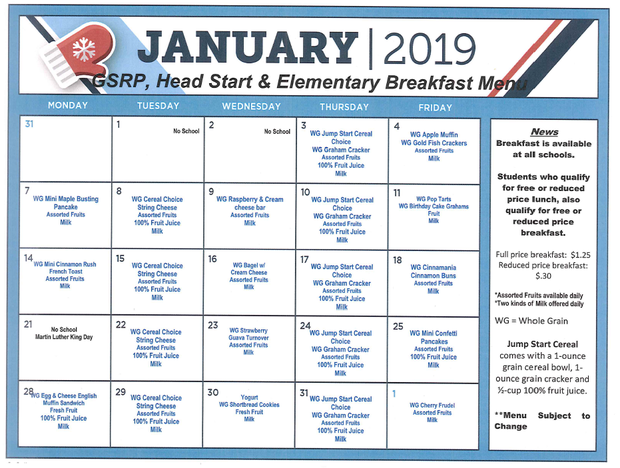 Our early registration is in effect until Jan 15 and our registration deadline is 2/28/19. Here is a link to our website as well as the flyer attached in .pdf format. The Keith Elementary Health & Wellness team invites our students to participate in a CW3 Soccer clinic, after school Thursday January 10th (Kindergarten-2nd grade) and Thursday January 17th (3rd-5th grade). Students will meet in the media center after dismissal and be taken to the gym, the clinic will run from 4:15-5:15 pm. 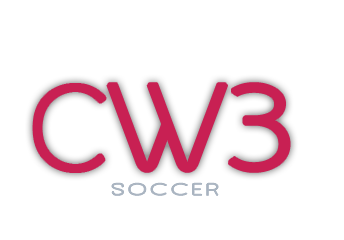 CW3 Soccer Staff will be working on technical skills and small sided games. Students will be provided a healthy snack and water before the clinic begins. We are also looking for a few parent volunteers to help for each session. 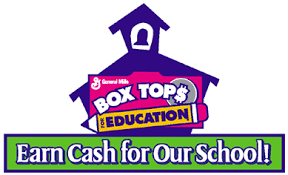 Please sign up and include your child's first and last name, and grade level in the comments. Spots are limited to the first 20 students per clinic. Parents will not be able to come through the cafeteria to get to the gym to pick up their children – they need to come into the front door. Please find a copy of the 2018-2019 Keith Student Directory attached below.